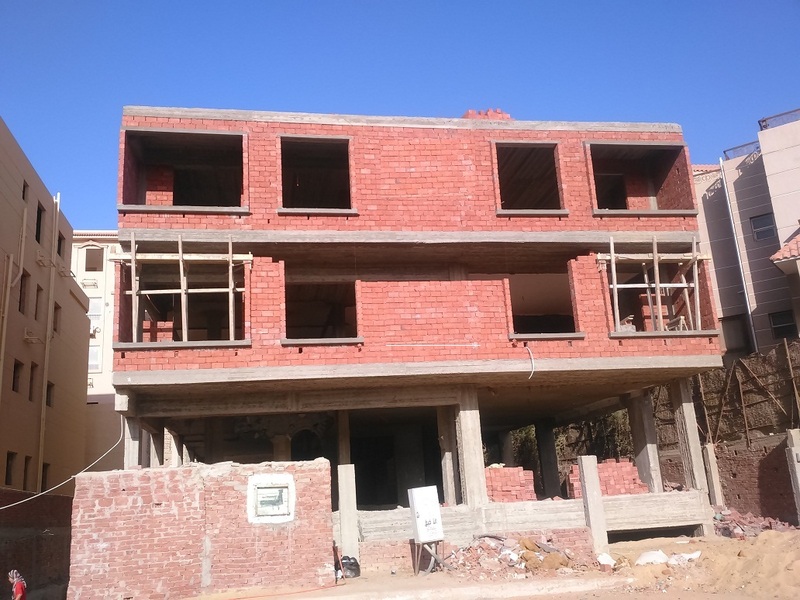 For Sale Apartment in narjs Villas Fi ..
For Sale Apartment 135 m in narjs Villas 1 Fifth settlement New Cairo,. 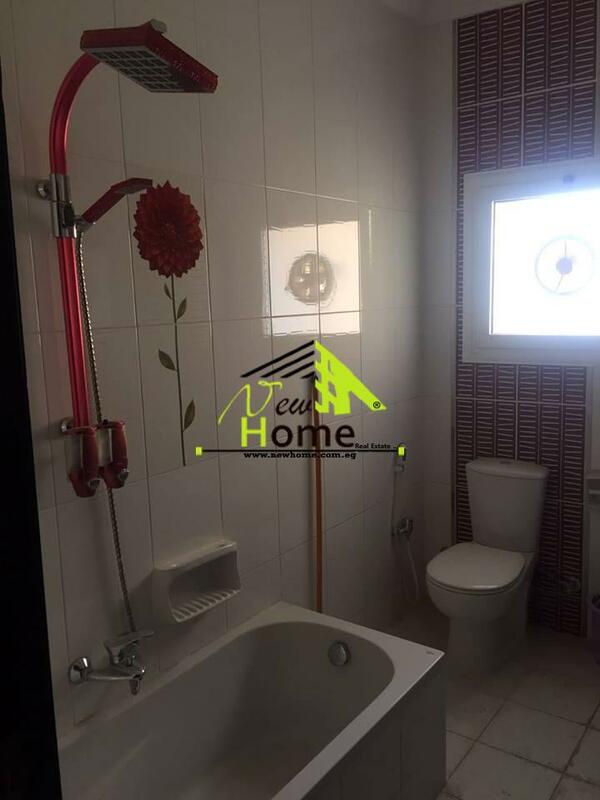 Apartment for sale in Nerjs Villa for .. 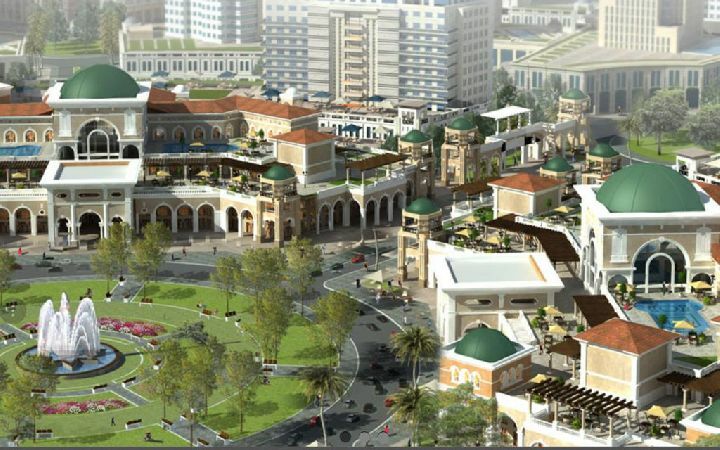 Apartment For Sale,New Cairo City. 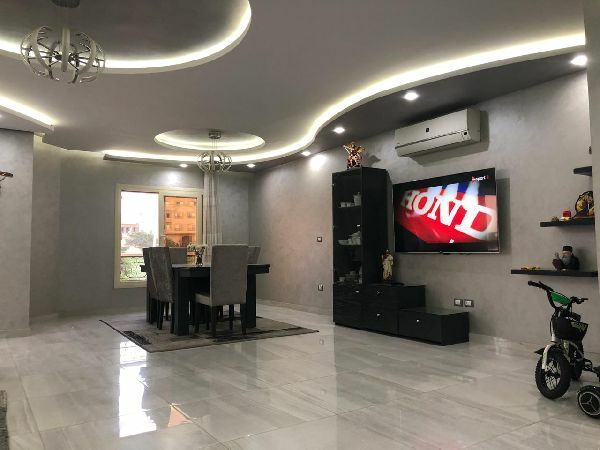 For sale Apartment 190 m in Alnarjs V ..
النرجس فيلات1 بالقرب من فندق الدوسيت. 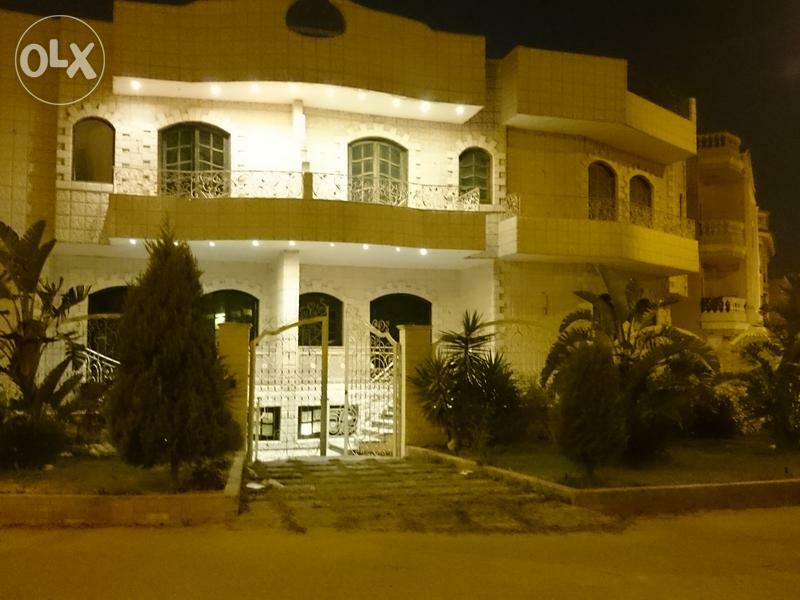 For Sale Duplex 410 m , Nerjs 1, Fift ..
Nerjs 1, Fifth Settlement, New Cairo. 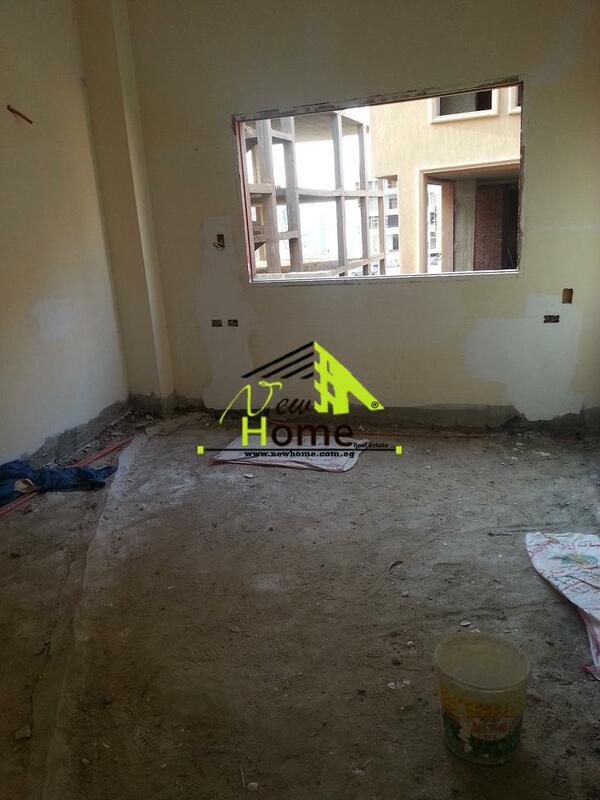 Apartment for sale 220 m , Nargis 1, ..
Nargis 1, Fifth Avenue, New Cairo. Duplex for sale assemble the fifth fl ..
Duplex For Sale, Fifth Avenue, Narges. 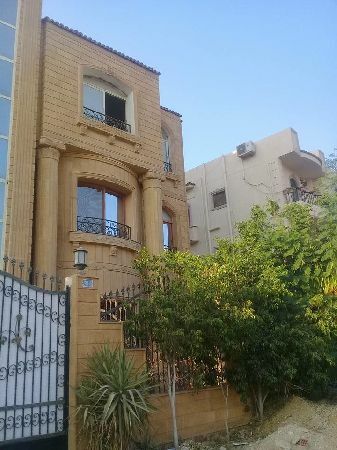 Duplex for sale in Narges 1 , Fifth s ..
Narges 1 , Fifth settlement , New Cairo . 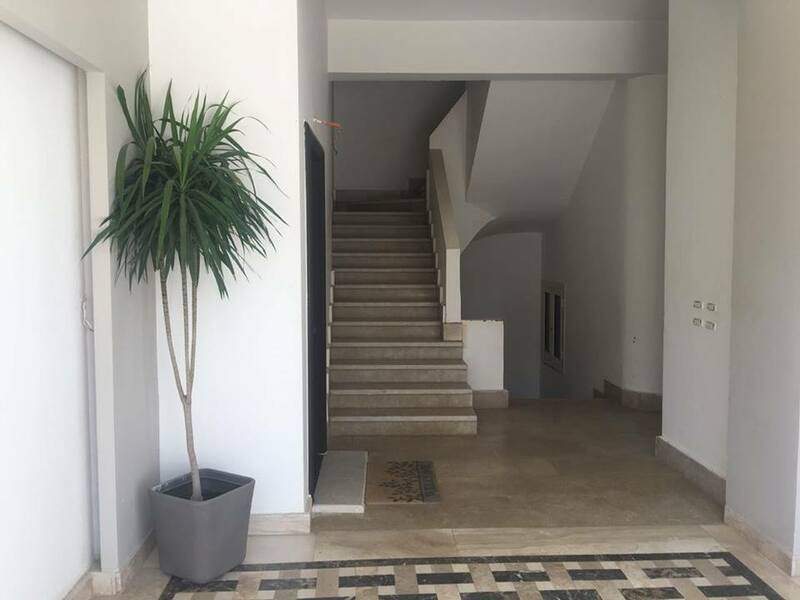 Villa for sale in Narges 1 , Fifth se ..
Villa for sale an independent Super D ..
Villas Narjes , Fifth Districy .